Men like good shampoos as much as women do. Men want products that are cleansing, smell great, combat dandruff and hair loss, and leave their hair looking full and healthy. In this top ten list you won't find the normal products you might see at your local grocery story. 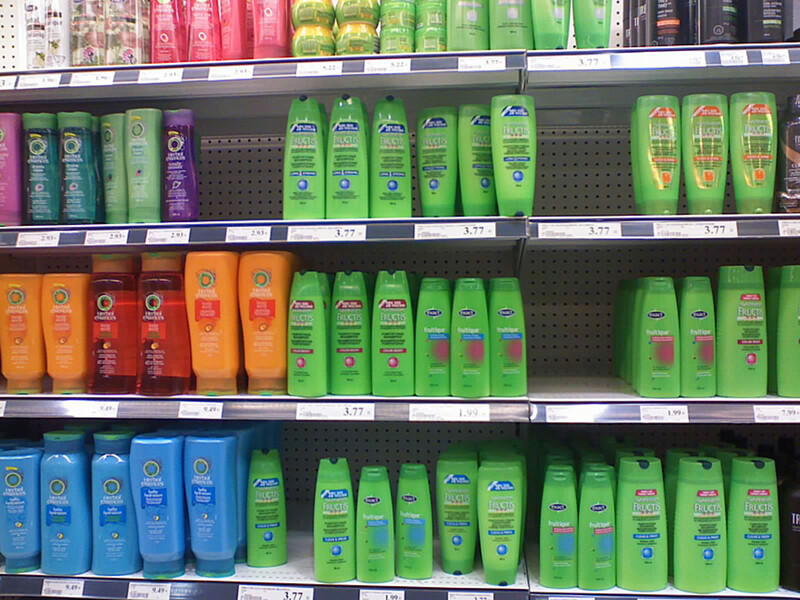 The issue with many of the over-the-counter shampoos at the grocery store is that they are overly fragrant. For some reason men's shampoos are very musky and spicy--to the point that they can be overpowering. Plus, these products are mass produced, and maybe not as healthy or as effective as some of the more boutique products. I think you'll also find that the name brand products do a better job of combating dandruff and hair loss. How Frequent Should a Guy Wash His Hair? The most common question I get is how often should I wash my hair? As you can see from the poll below, this varies, but as a general rule most guys wash their hair at least once day. If you are an active guy, into sports and outdoor activities, you may need to wash your hair twice a day. 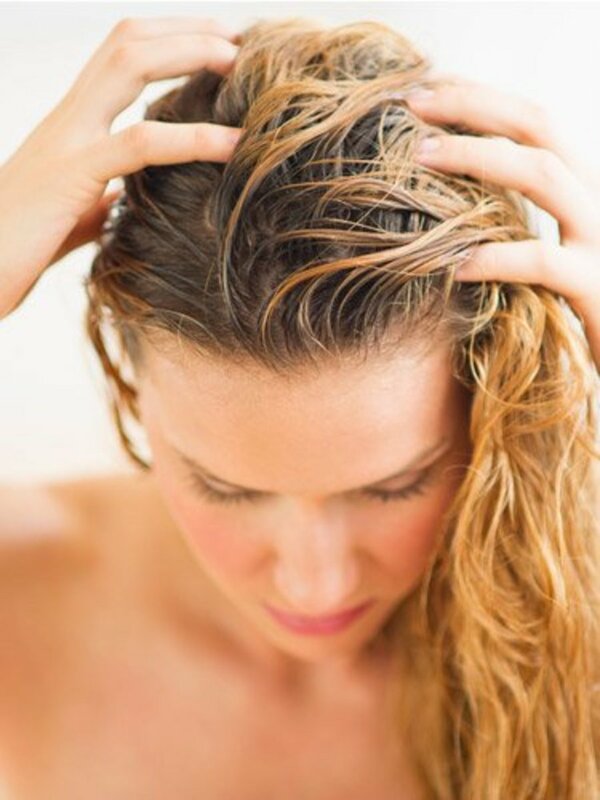 However, there are certainly some that say washing her hair once a day creates dryness on the scalp. Personally, I think greasy, sweaty hair looks awful. Featured in this article are some of the best shampoos on the market for men--they are highly-effective premium shampoos that have very loyal fans, and in some cases, cult followings. Malin + Goetz Peppermint Shampoo is a popular shampoo among men. Guys love the fresh peppermint smell and the tingly feeling it creates on the scalp. It's a mild shampoo and can be used everyday--it will leave your hair feeling very soft. Unlike a lot of other overly fragrant shampoos on the market, Malin + Goetz won't leave your hair just smelling clean and fresh--no scents that are overpowering. It's a simple, yet effective product, and that's why guys love it. Jack Black is a popular men's skin care line. They make a wonderful men's shampoo that's designed to add volume, stimulate hair growth, and reduce scalp irritation and flakiness. You'll find a lot of all natural, herbal ingredients in this shampoo, like white lupine, basil, and tea tree oil. The shampoo is fragrance-free, but the herbs do add some scent, and it's a very nice, natural and herbal smell. MenScience is another popular brand that offers a variety of men's skin and hair care products. This unscented shampoo is gentle enough for daily use, and helps reduce build-up on the scalp while also stimulating hair growth. What makes this product unique is the alpha and beta hydroxy acids in this shampoo. These ingredients will really help dissolve any build-up on the hair and scalp. If you're one of those guys that suffers from any scalp acne, you'll also find that alpha and beta hydroxy acids will help eliminate that problem. These hydroxy acids will also help with any dandruff. Kerastase is the king of shampoos. I use many of their shampoos--nothing is indulgent on your hair. The scents are incredible--very seductive and hypnotic, but not overpowering. Kerastase also leaves your hair feeling incredibly soft. The one I'm going to review in this article is their dandruff shampoo. It is, hands-down, the best dandruff shampoo on the market. If you've got a problem with flakes, this shampoo will eliminate the issue. Unlike most dandruff shampoos on the market, this is also an exfoliating shampoo, so the small exfoliating particles will help gently remove build-up from your scalp as well. 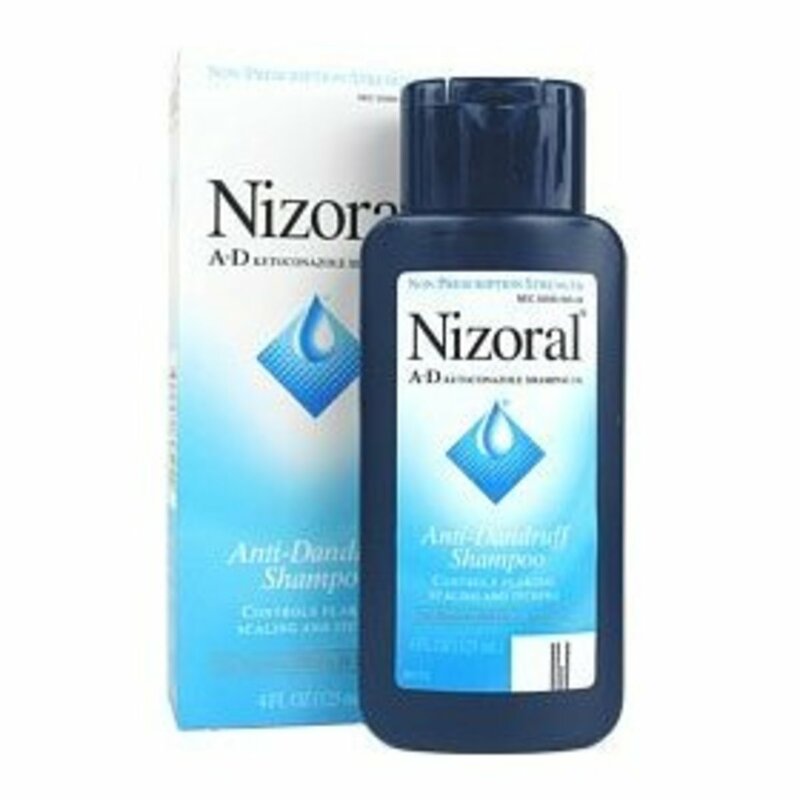 This shampoo can be used daily, but most dandruff shampoos will lose their effectiveness if used daily, no matter the brand. You can use daily in the beginning to clear up the problem, but will need to rotate this shampoo over time with other shampoos. I love this shampoo-it's totally old school. For you traditional, no-frills guy who likes simple solutions, you should give J.R. Liggett's Bar Shampoo a try. It's more than just old school though. Believe it or not, this little shampoo has quite a cult following. With over 80 five star reviews on Amazon, guys love how effective and simple this shampoo is. You can also use this for shaving as well. J.R. Liggetts makes a few different varieties of their bar soap shampoos. The jojoba oil and peppermint is the most popular. There are no detergents in this formula, so it won't leave your skin dry. In fact, lots of moisturizing ingredients in this, like olive, coconut, and almond oil. It's really affordable, at about $7 per bar (equivalent to using a 24 ounce bottle of shampoo). The bar is really compact, so also great for use when traveling or at the gym. This tiny, 3.3 ounce bottle of shampoo is the perfect size for guys who travel frequently or need a good shampoo for the gym. However, don't be fooled by the small size. This is a highly concentrated shampoo. This little bottle will give you 90 shampoos in just one bottle. 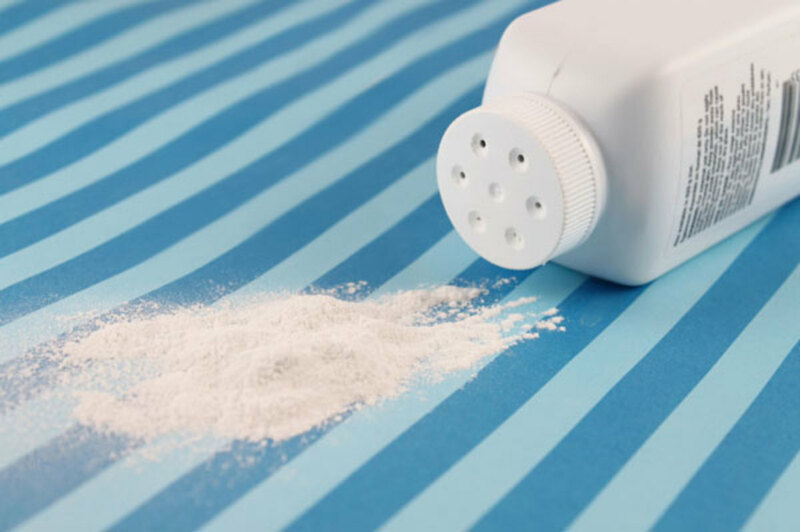 This product will also help control flakes, and unlike it's competitors on the market, it doesn't use zinc, it uses an ingredient called Octipirox. For those of you guys that have chronic dandruff problems, you'll find that rotating dandruff shampoos with different active ingredients will help you get longer lasting results. Baxter of California is a popular men's skin care line. Their Daily Protein Shampoo is a popular item among the guys--it's a cleansing shampoo that helps remove residue will also helping remove DHT (causes baldness). It has a nice minty smell and gives your scalp a slight tingle. The scalp conditioning ingredients in this shampoo formula (tea tree and peppermint oil) are also great for controlling dandruff. I also love that this product comes with a pump dispenser--this little feature caters to the practicality that men crave when it comes to skin and hair care products. For you guys that suffer from hair loss and looking for a shampoo to help stimulate hair growth, then look no further than Ultrax Hair Surge. There's no shortage of hair growth shampoos on the market. So many snake oils--they come and go every year. However, Ultrax Hair Surge seems to be a winner. In fact, it's the #1 most popular hair growth shampoo on Amazon with over 250 five-star reviews! Guys are getting initial results in as little as a month. Two of the key ingredients in this shampoo are Ketoconazole and Saw Palmetto. 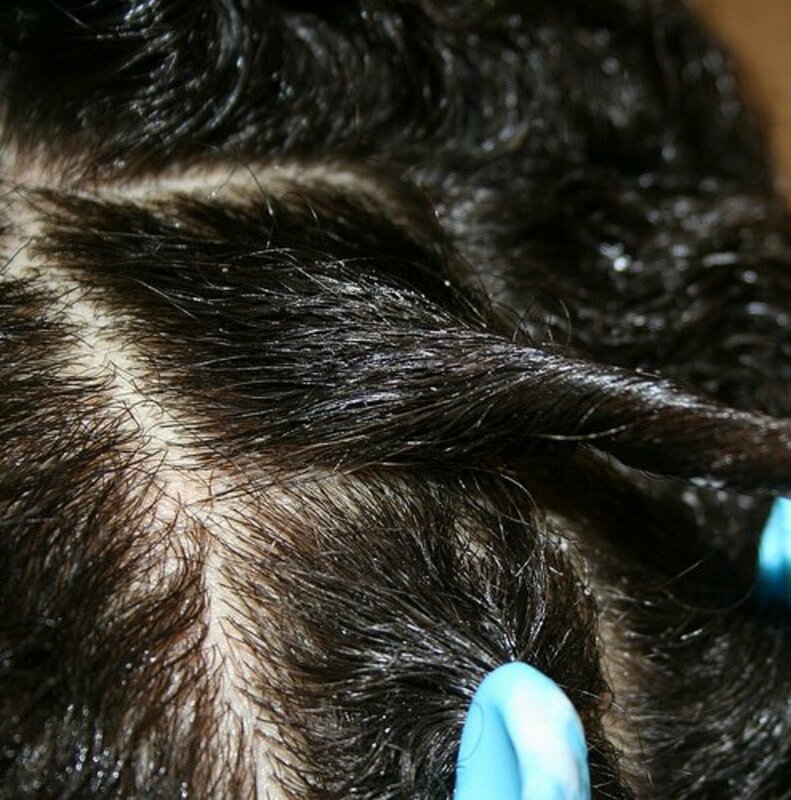 Ketoconazole is used in dandruff shampoo, but lots of research has shown that it's very effective for hair growth. Saw Palmetto is great at reducing DHT that causes baldness. Unlike all the other shampoos in this review, this is a combo--it's both hair and body wash. And, unlike the other shampoos in this review, it also has a unique scent--an alpine wood smell (that apparently the ladies love). The challenge with hair/body combo products is that because they are also made for the body, means that usually aren't as nourishing and moisturizing to the hair (and can sometimes dry your hair out). However, with light usage or for us at the gym, I think the product is perfect. I have written about other combo products at Top 10 Body Washes for Men. If you have a favorite designer fragrance, then you may want to check to see if there is a shampoo made for that fragrance. Often, designers will create a series of products to go with a fragrance, like cologne, aftershave, shampoo and body wash.
As for designer shampoos, they tend to be combo products, meaning they are for hair and body. Because they are combo products, they generally aren't as nourishing as just regular shampoo, but they are a great way to layer your favorite fragrance in your hair and skin. In addition, the products generally don't contain a lot of product--they're small. So, because of these reasons, you probably don't want to use every day--it's more of an indulgence. Designer fragrance shampoos tend to also be available in limited supply. Most perfume shops do carry the other fragrance products like deodorant and after shave, but they rarely carry the shampoos, so you have to hunt for them. A great place to shop for designer fragrance shampoos is on Amazon. As with any top 10 list, I usually can't limit myself to just 10 products. There are a few other products worth mentioning. You won't easily find this on the shelves in the US, it's a product of the UK. D.R. Harris and Co. has been around since 1790, the official chemist and perfumer to his royal highness the Prince of Wales. This is another unique product in that it's a cream and not a liquid. It provides a very rich lather with a wonderful lemon scent. The tub makes it ideal for travel. Ocean Daily Nourishing Shampoo is unique in that it's made with marine plant extracts like sea kelp and spirulina--both very nourishing to the hair. This fresh scented shampoo contains aloe vera to help moisturize the hair and wheat proteins to soften and seal the hair. Guys like the body and texture this provides to their hair. This is the only shampoo in the world made from real craft beer. And it's not a gimmick. Believe it or not, this little shampoo has a very loyal following. Guys rave about this stuff. It's very nourishing, leaves your hair soft, and has a nice, pleasant smell (doesn't really smell like beer even though it's made with beer). The product is also 100% vegan and contains no sulfates, phthalates, or artificial colors. It contains various healing herbals like acai berry, jojoba, and aloe vera. Which shampoo do you like best? Pro Naturals makes the best in my opinion! !